It’s peach season! I’m so excited because there have been fresh, juicy peaches at the farmer’s market for the past few weeks. I love getting a great big peach, biting into it, and tasting the juice burst into my mouth. That is the taste of late summer. After buying a huge basket of peaches at the farmer’s market I brought them home to make them into a baked good for Labor Day. 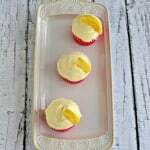 I’ve been thinking about grilling peaches and I thought they’d be great in a cupcake topped with a white wine based frosting. 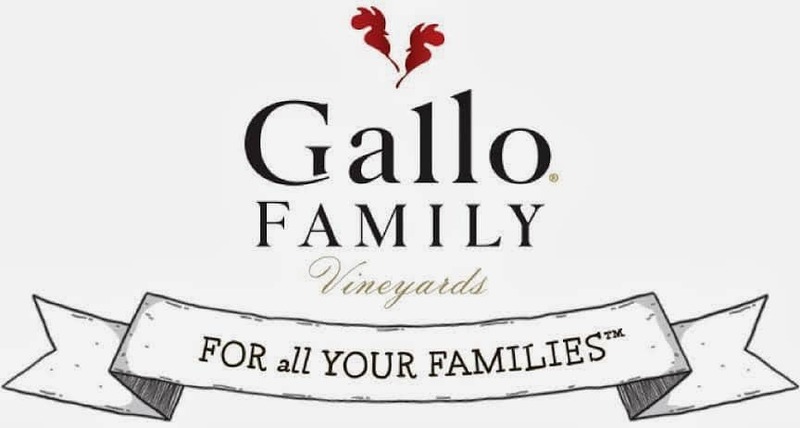 Speaking of white wine, have you seen Gallo Family Vineyards newest addition? They now have a delicious Riesling wine! 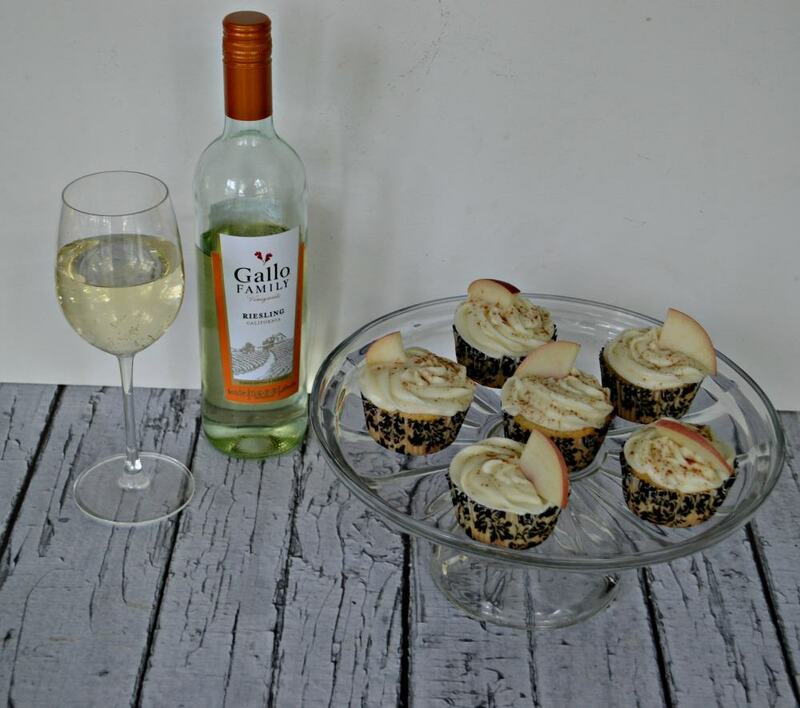 The Riesling features whispers of honeysuckle, juicy peach, pear and ripe citrus so I thought it would be the perfect pairing for my peach cupcakes. If you prefer a sweet red wine, Gallo Family Vineyards also has a delicious Sweet Red you should check out. I grilled the peaches first. I’ve never grilled peaches before so that was an adventure itself. I’m glad I sprayed a little oil on the grates before grilling them because even with the oil they stuck a little bit. After taking them off I drizzled the extra peach with honey, butter, and cinnamon for a special treat. Yum! Thankfully I didn’t eat them all and was able to let the remaining peaches cool while I browned the butter for the cupcakes. I happen to think that brown butter makes everything better. The smell of the butter gets nutty as it browns and the saltiness is brought out. 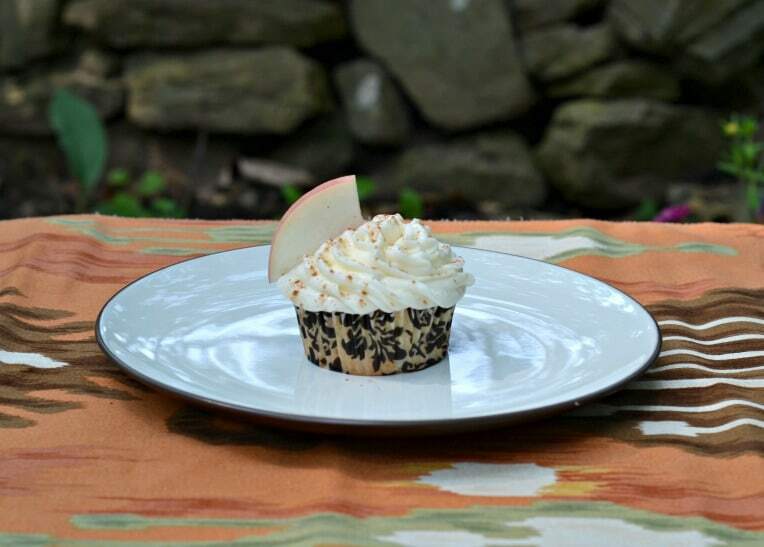 It’s absolutely amazing in baked goods like these grilled peach cupcakes. I whipped up the rest of the cupcake and then folded in the grilled peaches. While they were baking in the oven I worked on the Riesling frosting. I went with a light cream cheese frosting, using less then half cream cheese to butter ratio. Then I added in the Riesling until I had the consistency I wanted. There were subtle hints of the Riesling in the frosting but it wasn’t overpowering at all. I piped the frosting on top of the cupcakes and sprinkled it with cinnamon. I topped a few of them with fresh peach slices as well. I knew my family was going to love the buttery flavor of the cupcakes mixed with the grilled peaches. Especially when it’s all topped off with a lightly fruity Riesling frosting and sprinkled with cinnamon. I have to admit, this is one of the best cupcakes I’ve ever made! The flavors are just amazing together. 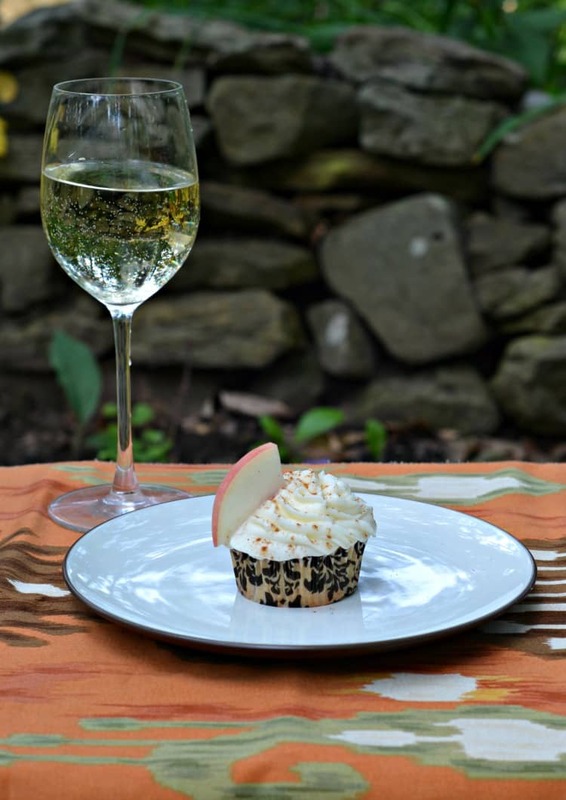 I’m glad I made a batch before Labor Day so my husband and I could relax on the porch with one of these cupcakes and a chilled glass of Riesling. I’m sure once I take them to my parents for Labor Day they’ll be gobbled up in minutes! 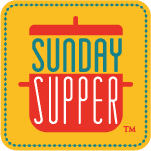 Looking for more Labor Day Recipes? Gallo Family Vineyards is sharing their favorite Labor Day Recipes. If you’d like to try any of these recipes make sure you click HERE to get a $1 off coupon. Heat a grill to medium high heat. 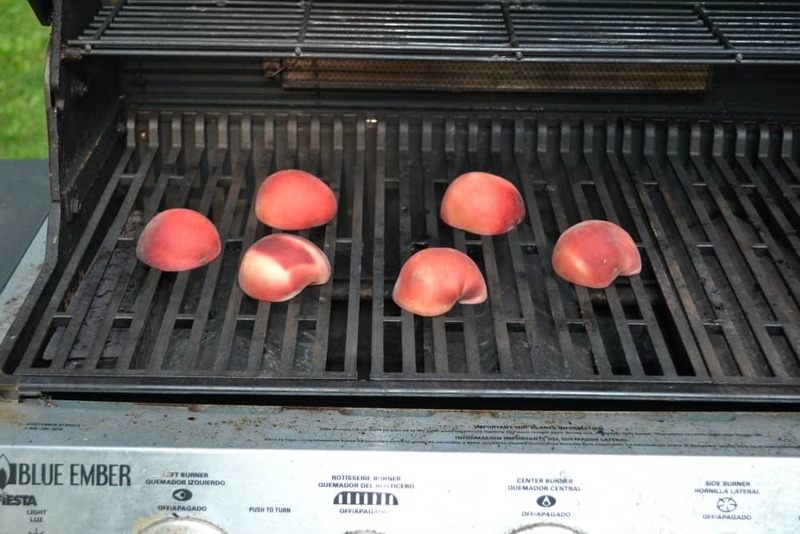 Place the peaches on the grill and cook for 5 minutes. Carefully pick the peaches up, rotate 90 degrees, and cook for 5 additional minutes. Remove from grill and cool. Preheat the oven to 350 degrees. Place cupcake liners into 12 cups in a muffin tin. Set aside. Place the butter in a small skillet over medium high heat. Cook, stirring occasionally until the butter begins to brown. Stir frequently until it smells nutty and looks golden. Remove from heat and immediately pour into a large bowl. Add the sugar to the butter and beat until combined. Add in the eggs and vanilla and mix well. In a medium bowl combine the flour, baking powder, and cinnamon. Add half of this mixture to the butter mixture and mix well. Stir in the milk until totally blended. Add the remaining flour mixture and mix until a thick batter forms. Chop the grilled peaches. Fold in ½ c. of peaches. Divide the batter between the 12 muffin cups. Bake for 20-22 minutes or until a toothpick inserted into the center comes out clean. Remove from pan and cool on a wire rack. To make the frosting place the butter and cream cheese in the bowl of a stand mixer and beat for 2 minutes. Add in the Riesling and mix well. Add the powdered sugar, ½ cup at a time, until desired consistency is reached. Frost the cupcakes using a piping bag. Sprinkle the cinnamon over the top and enjoy. Thanks to you I’m craving cupcakes at 7 o’clock in the morning. It’s okay to have them for breakfast, I’m sure of it. Grilled peaches? Riesling frosting???? Your cupcakes sound incredible!!! Grilled peaches are such a sure sign of summer, and they are perfect paired with your riesling frosting! 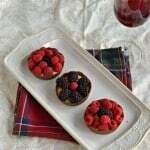 These looks so fantastic and so perfect for summer pot luck parties! Totally pinning this! This sweet treat sounds so so good! 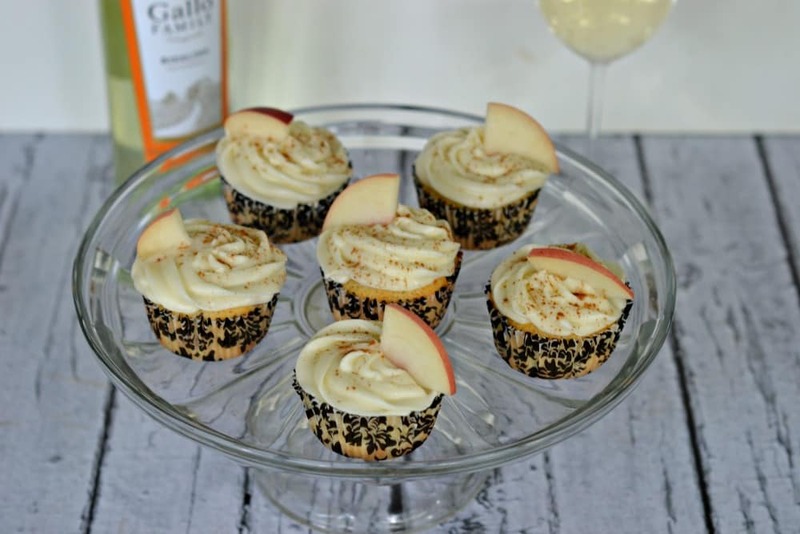 I don’t know what I love more…the grilled peaches or the riesling frosting! 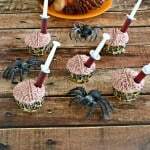 I love the creativity of these cupcakes. 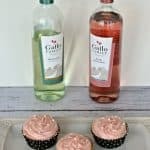 Grilling the peaches and then adding them to the cupcake batter is brilliant and adding Gallo’s Riesling to the frosting elevates them to a whole new level! Thanks! They were seriously delicious! This could possibly be the most delicious cupcake ever! I have a birthday coming up and some peaches on the counter..these will be perfect! Oh my gosh, Heather, everything about these sound so amazing! I’ve never grilled peaches before of put wine in frosting! Thanks for sharing this creative recipe, Heather, I’m looking forward to trying it for sure! I’m pretty excited for peach season too. I just ordered two big boxes and they are supposed to be here next weekend! Your cupcakes look and sound really yummy. I’m sure your family and friends are going to love them. This is such a fun and creative recipe — sounds so delish! I have no doubt these would be gobbled up in no time at my house, too – beautiful Heather! Brown butter definitely makes everything taste better!! And so does this Riesling wine. I love this dessert!! There’s nothing better than some great grilled peaches! Love the combo of the buttery cake with the juicy grilled peaches!